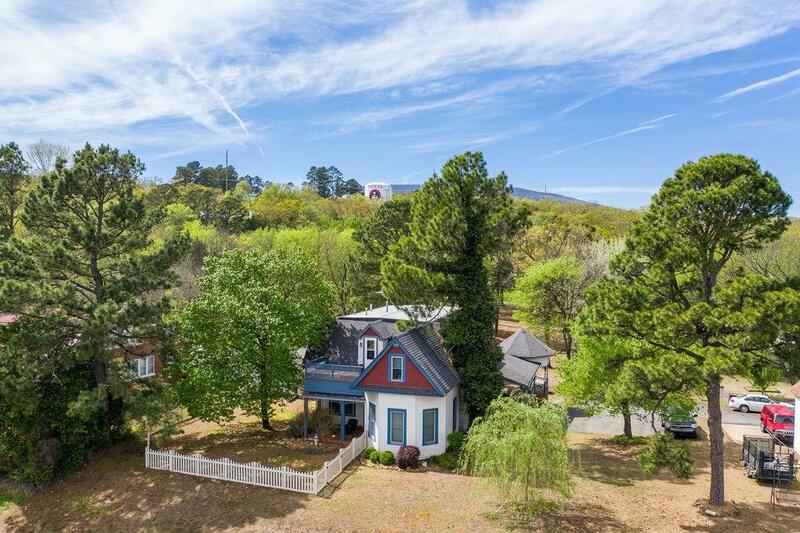 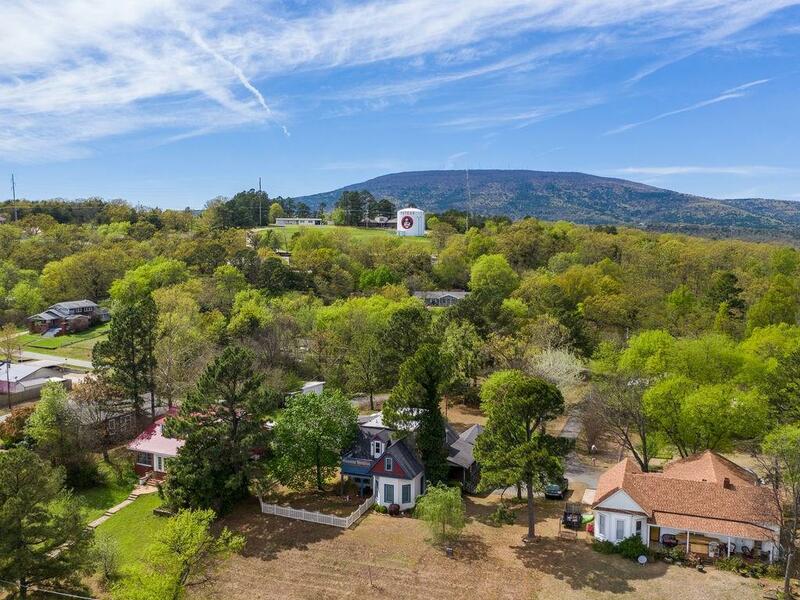 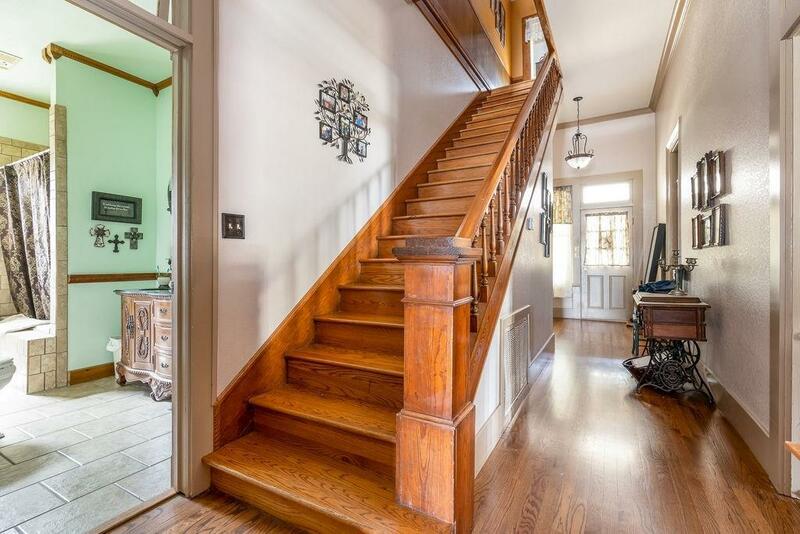 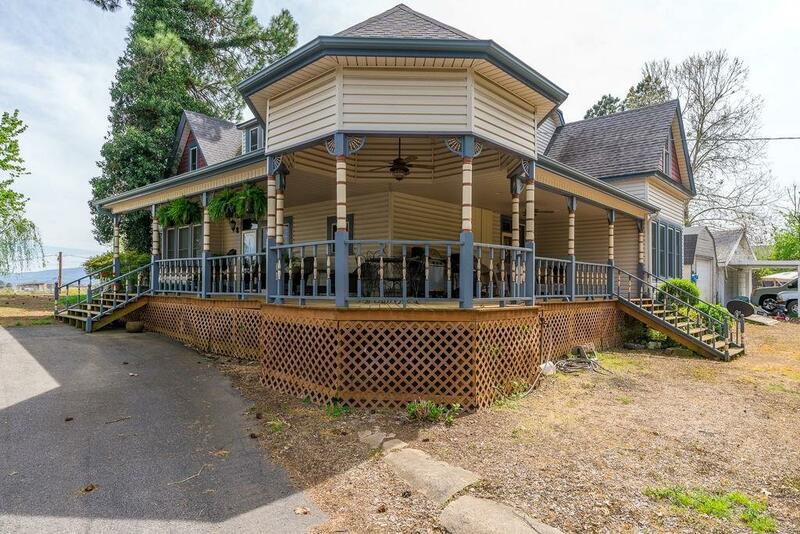 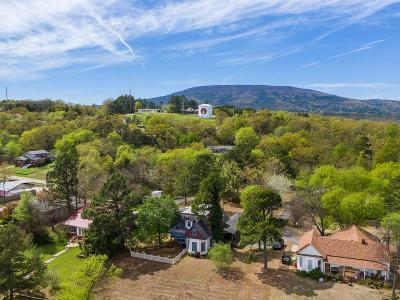 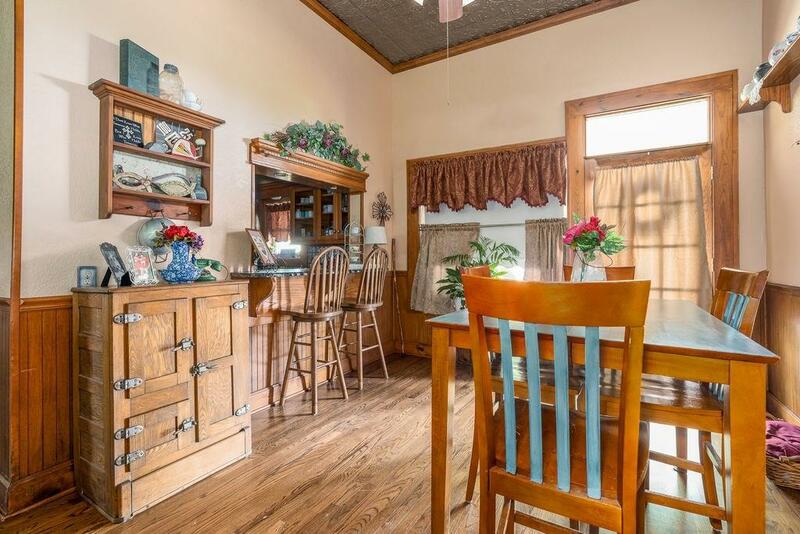 A beautiful combination of old and new, completely restored historic home on large 1 acre lot with amazing views and a magnificent front porch. 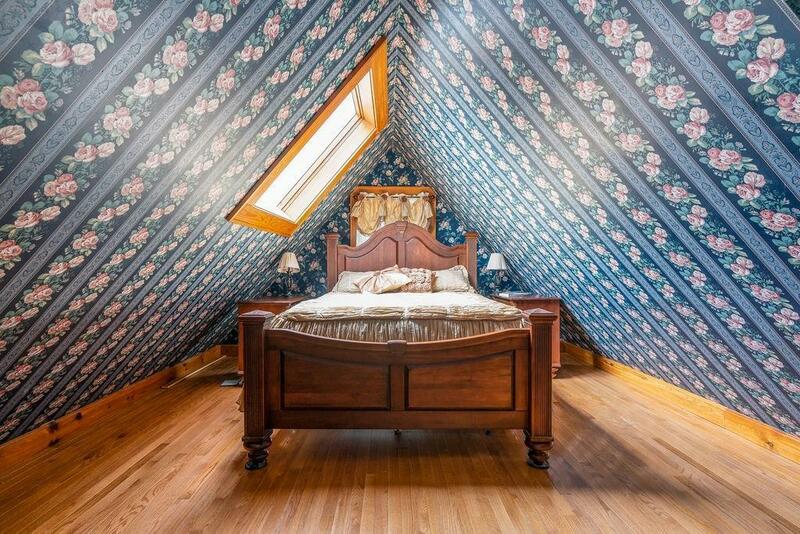 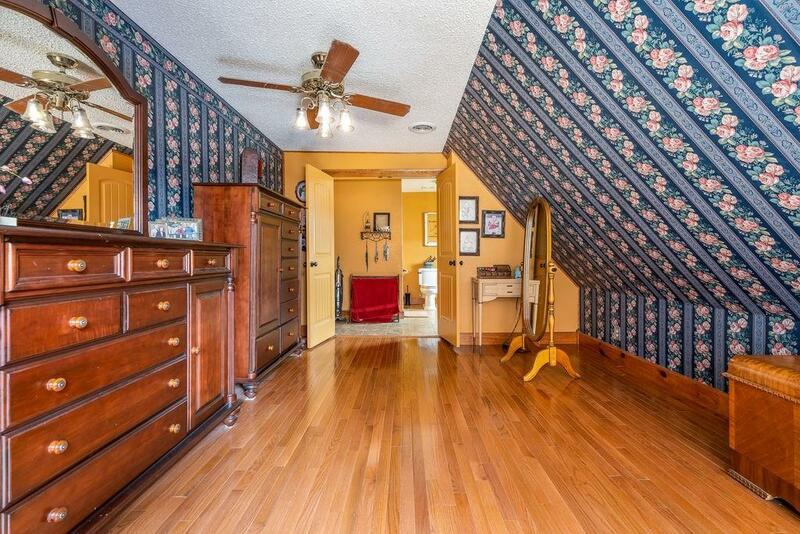 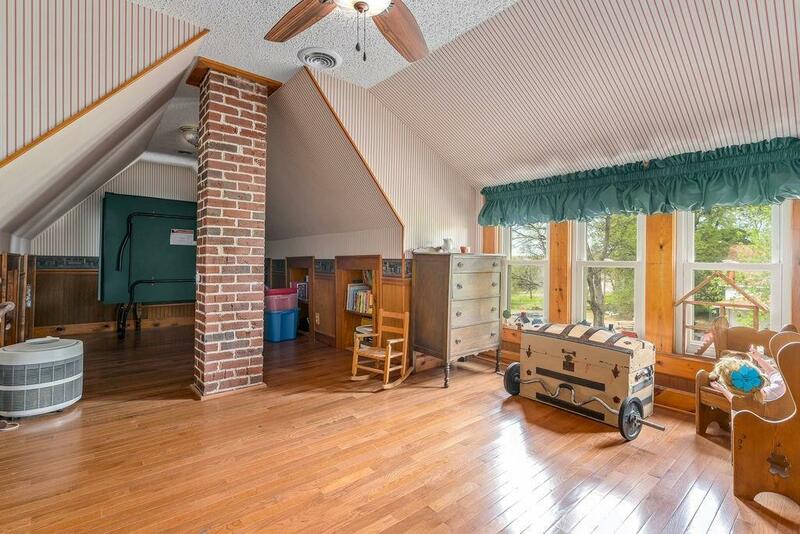 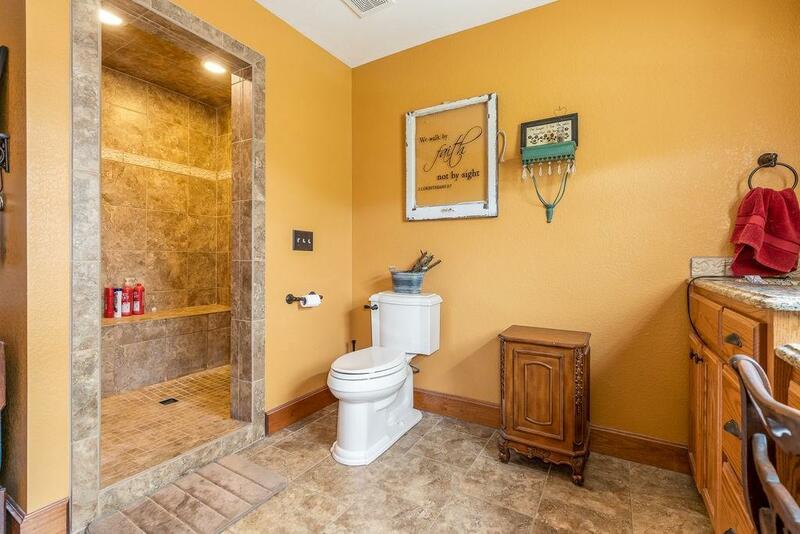 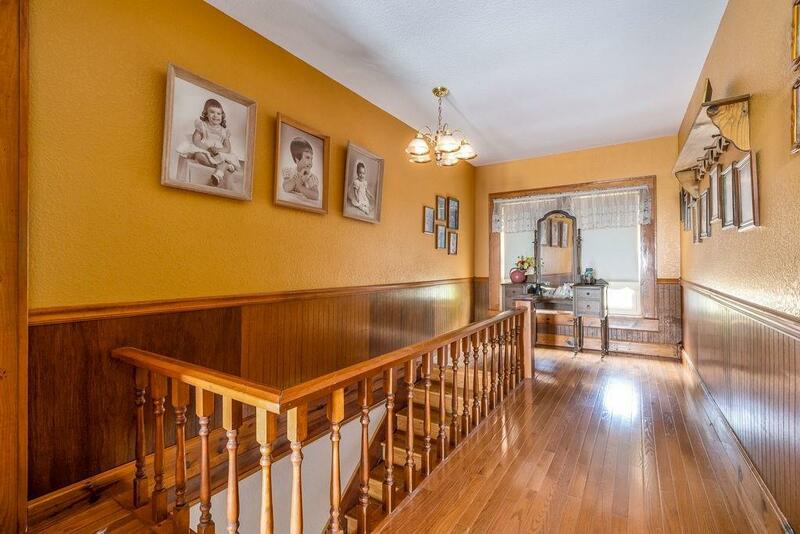 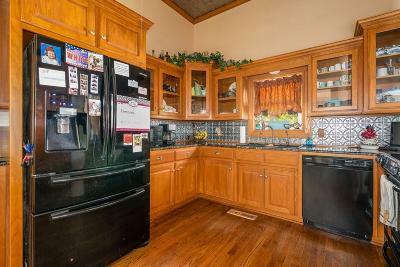 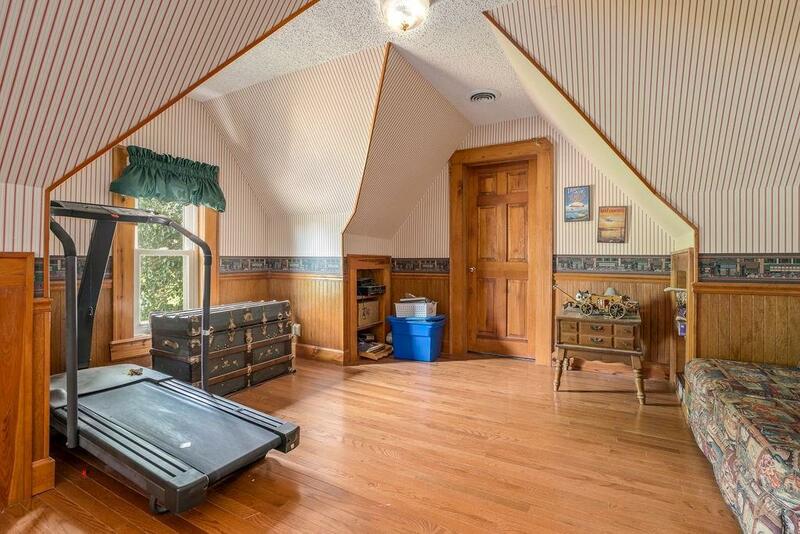 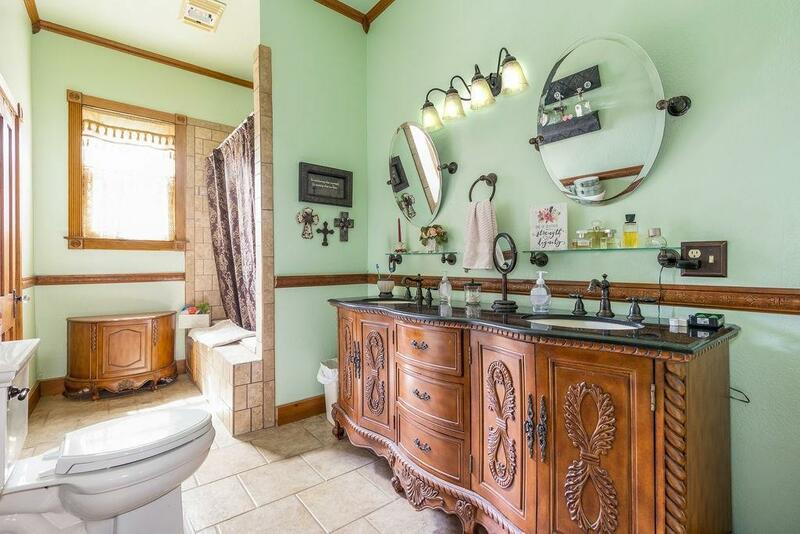 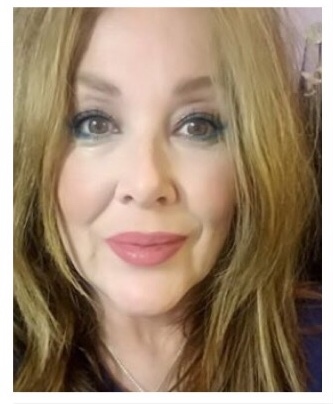 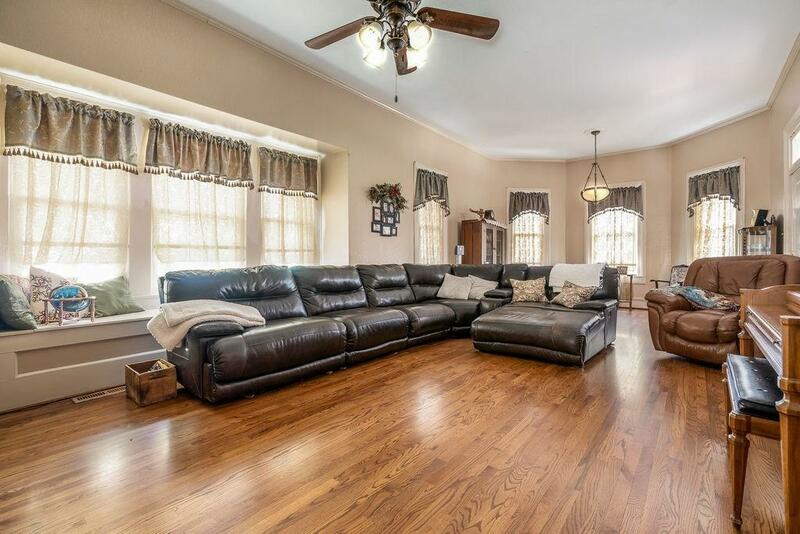 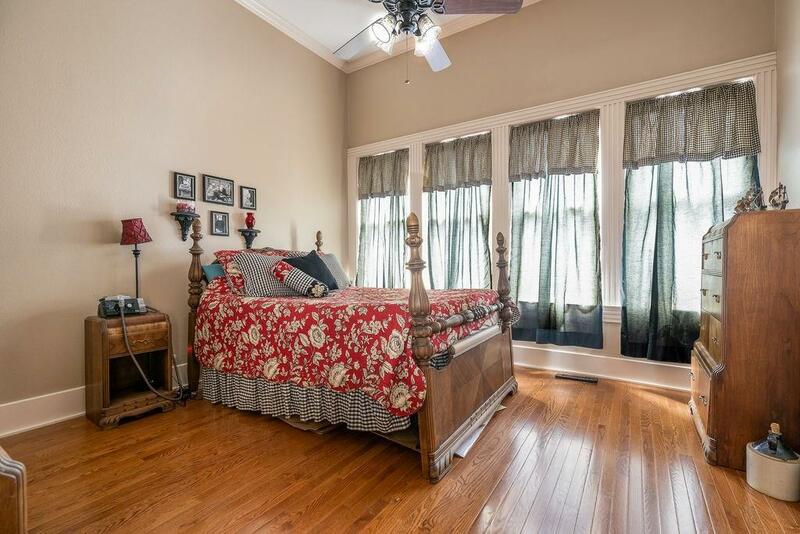 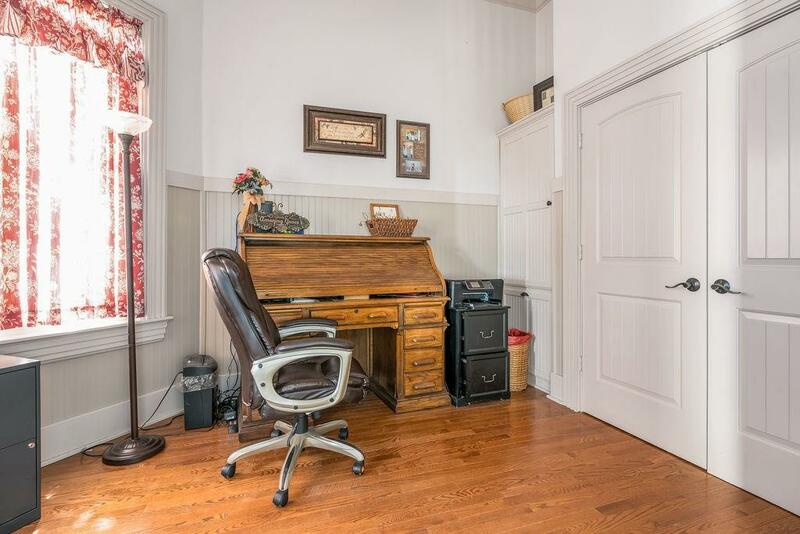 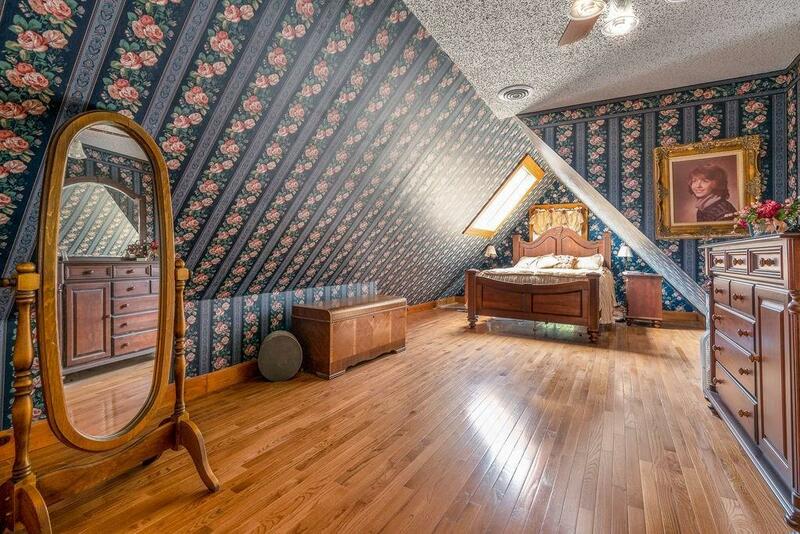 4 spacious bedrooms, plus an office /bonus room that could be a bedroom, also a huge bonus room upstairs,used as a play room,Unique 1 of a kind home. 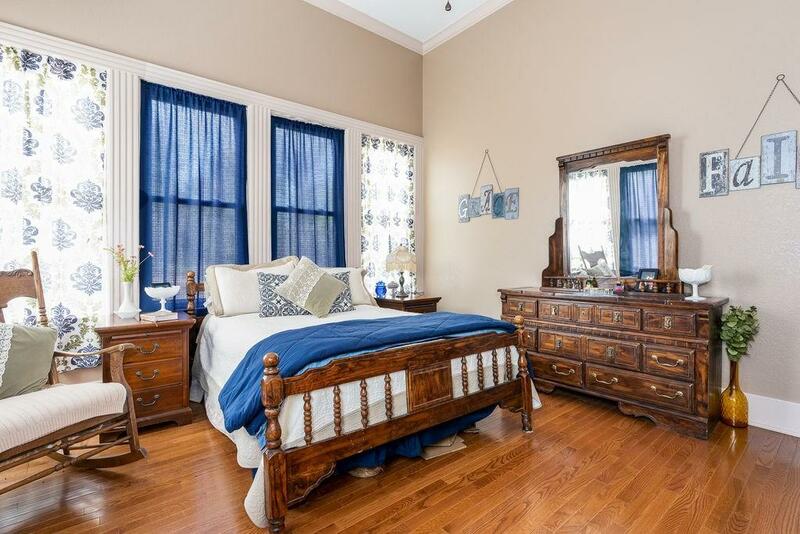 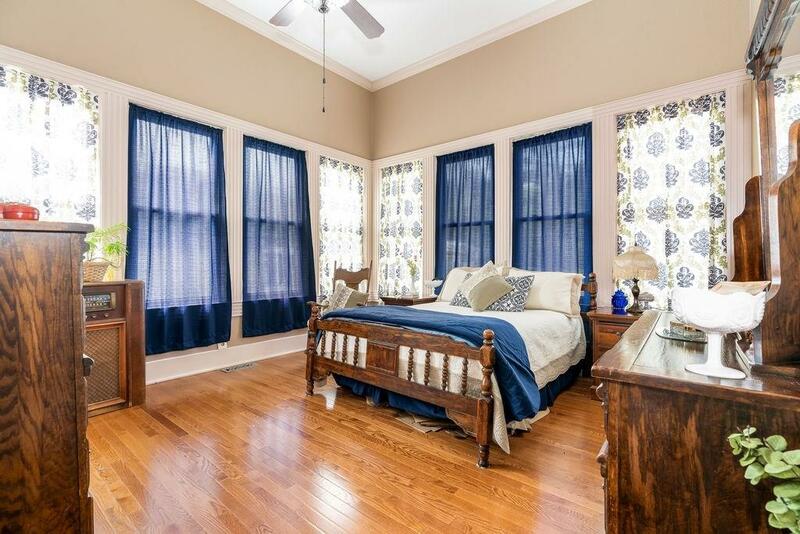 hardwood floors,12 foot ceilings,granite counter-tops,tastefully remodeled with only the best ! 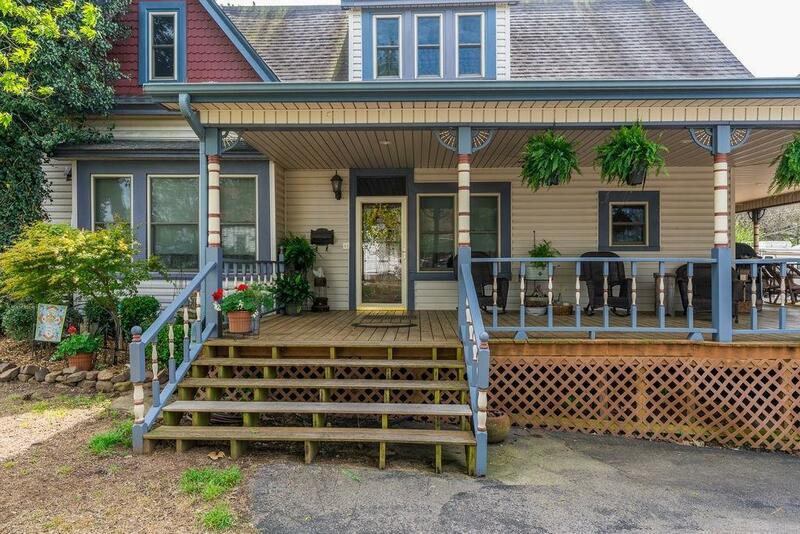 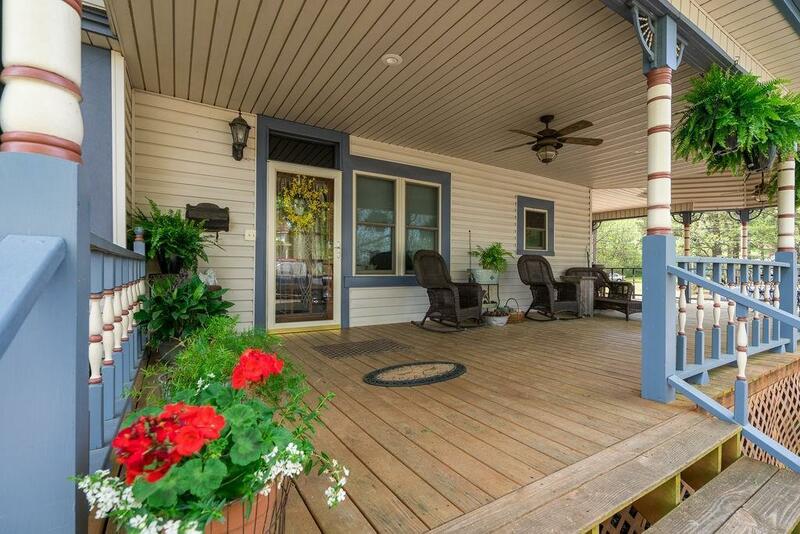 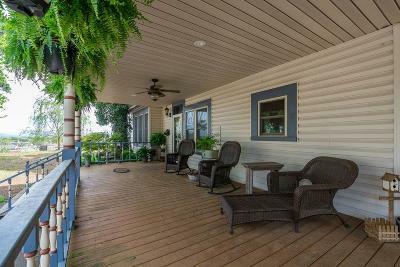 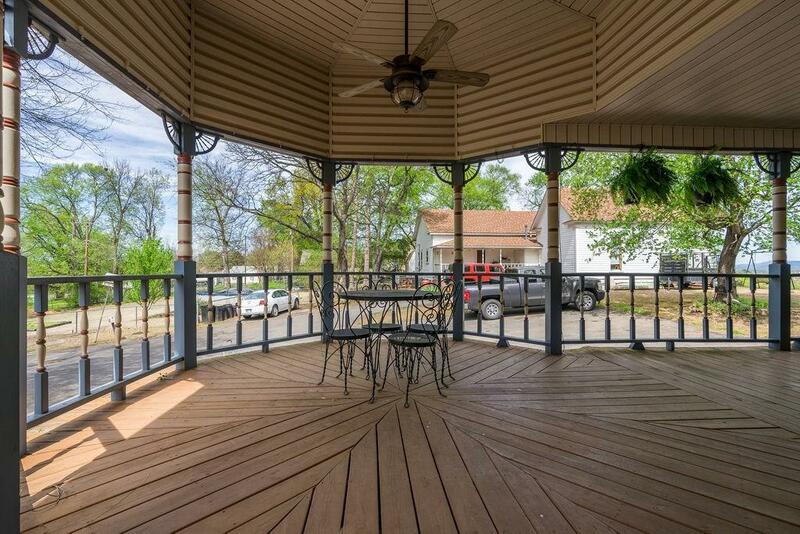 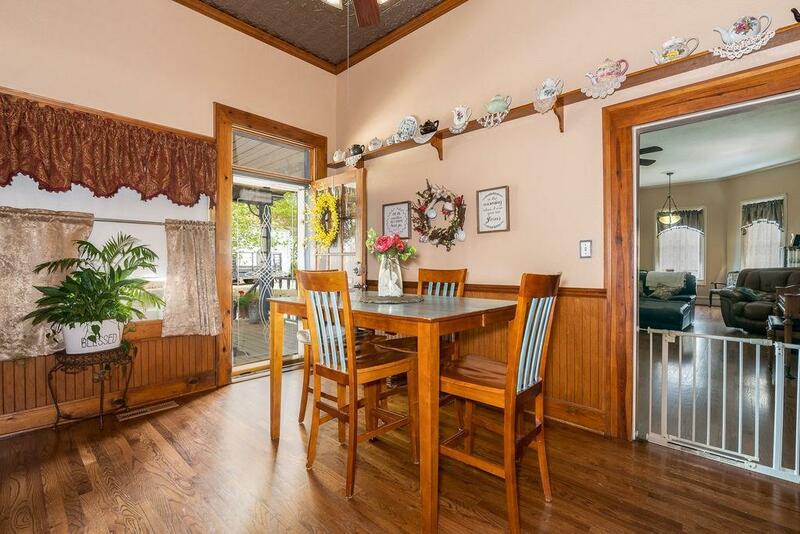 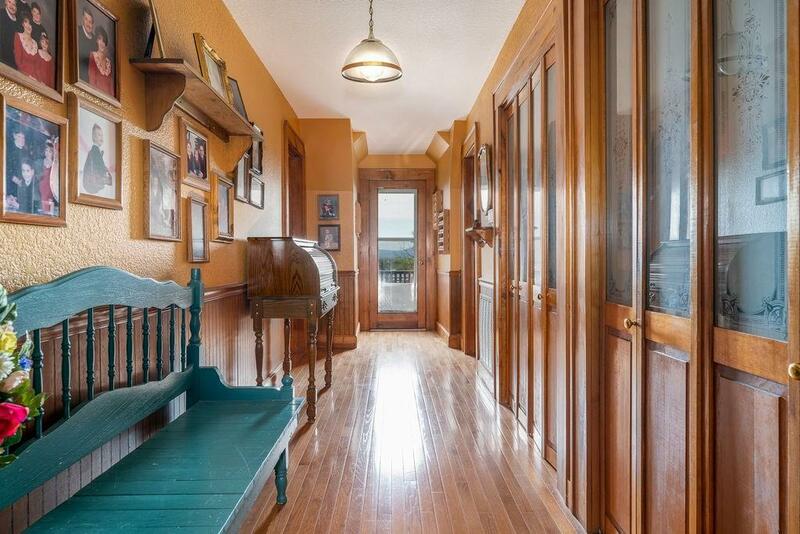 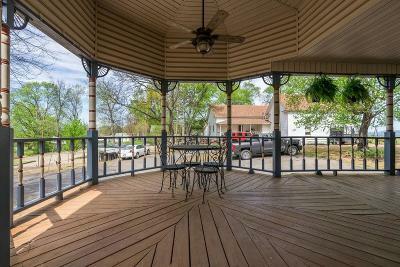 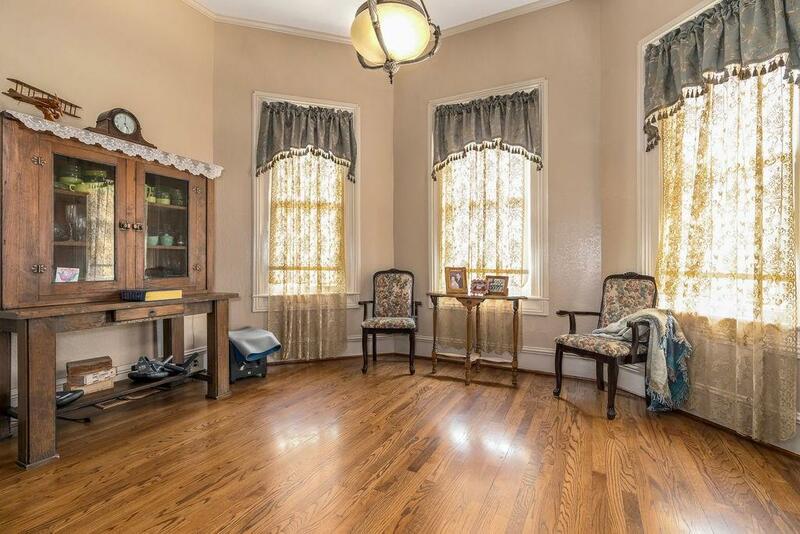 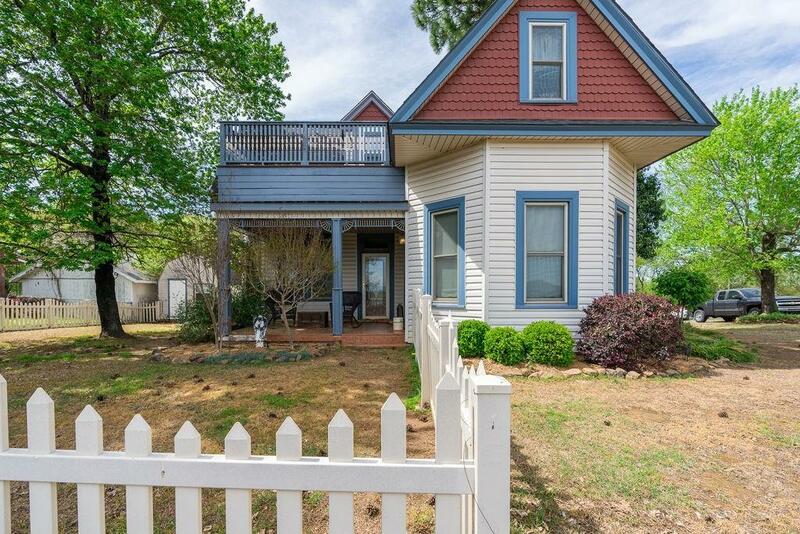 If you have a love for historic homes,peaceful porch sitting and great views,this is for you, move in ready !